A threat is found at Lake Mary High School. 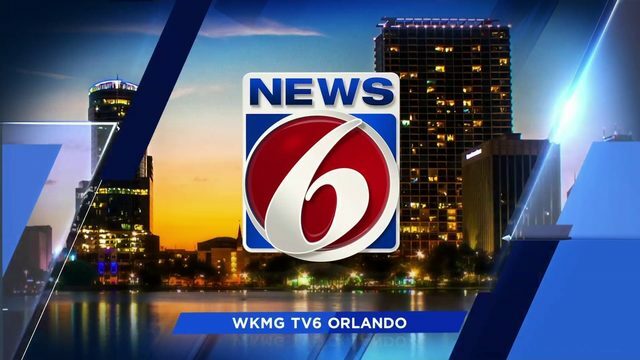 ORLANDO, Fla. - News 6 is following up on the influx of school threats, specifically a Snapchat message has gone viral after 17 people were killed at a South Florida high school earlier this week. A student was arrested in Spartanburg County, South Carolina, after a Snapchat video promised,"Round 2 of Florida tomorrow." The video shows a masked teen holding a gun. The video went viral around Central Florida with agencies across the state responding and telling parents there are no active threats. 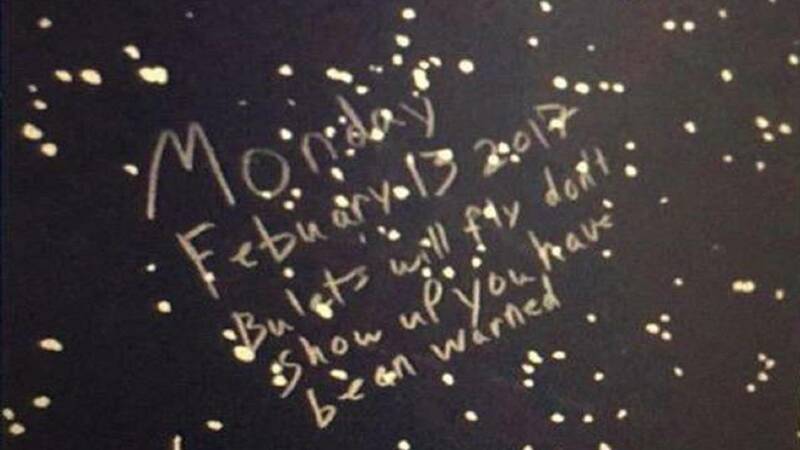 "Bullets will fly" was written on a bathroom wall at Lake Mary High School last week, deputies say. The message prompted law enforcement to investigate and it prompted some parents to keep their kids home from school out of an abundance of caution. These types of threats -- while serious -- are nothing new, though. But the consistency that it is happening -- six times in the last three weeks -- has News 6 raising the questions: are these students ever caught? And if they do get caught, what kind of discipline will they face? 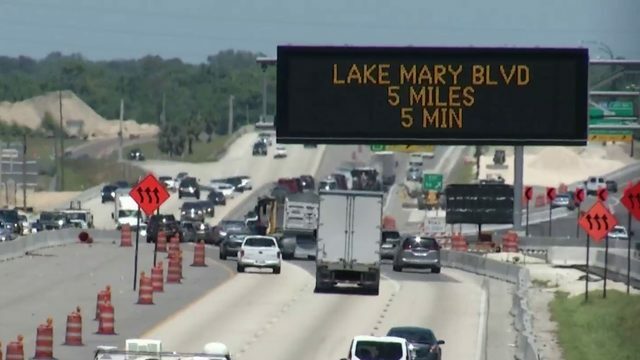 The threats have happened at Lake Mary High School, Umatilla High School, Winter Springs High School, University High School in Orange City, Wildwood High School, and New Smyrna Beach Middle School. The first one was reported on January 28. Out of the six threats, only one arrest has been made, and that was a student accused of writing on the walls of Wildwood High School in Wildwood. Investigators arrested Jacquez Hill, 18, after taking a handwriting sample from him. But what about the others? Will they ever get caught? 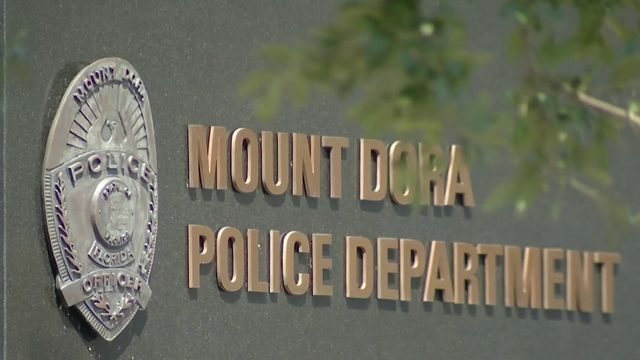 Law enforcement officials tell News 6 they're optimistic their investigations will get results and lead to consequences -- even though they admit it could be a tough task. Another question: what kind of charges could these students face? Hill was charged by Sumter County deputies with writing a threat to kill or do bodily injury, which is a 2nd-degree felony. 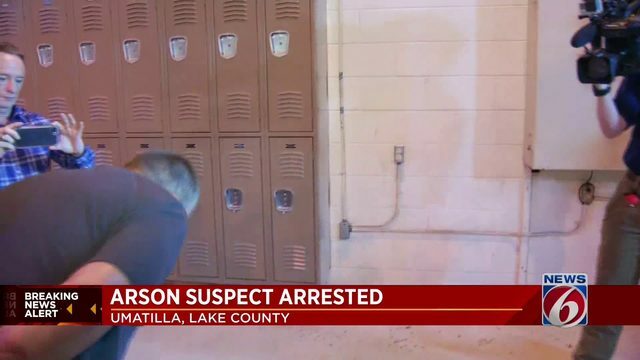 The Volusia County Sheriff's Office, who's investigating two of the six reported incidents, says, if caught, the student could be charged with making a false report about planting a bomb or explosive, which is also a 2nd-degree felony. Another thing to keep in mind is the cost. Incidents like these cost taxpayers thousands of dollars in assigned man hours, according to officials, and the parents of the students responsible -- if ever caught -- could be the ones to foot the bill.